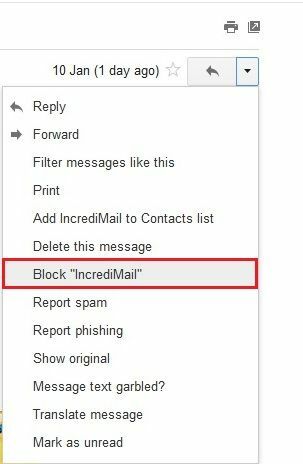 Do you want to block an email in Gmail?. There may be times when you received a lot of emails from different recipients, and you’ll find most of them are spam. So, in this kind of situation, what you need to do is to block that recipient from sending you any emails in future. Blocking is a process to stop someone from sending you emails or their service in near future. Just have a glance at this article to know how to block an email in Gmail. 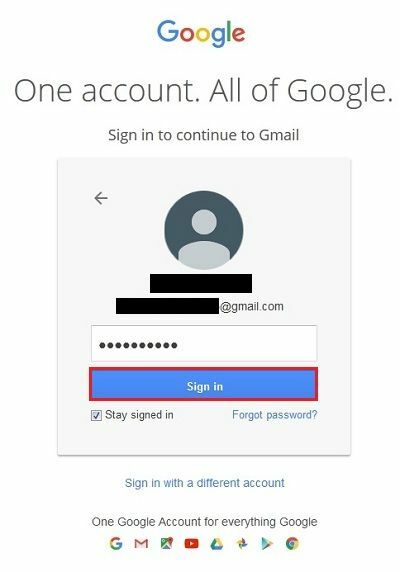 Step 1: First login to your Gmail account by entering your email id and password and then click on the “Sign In” button. Step 2: Now, go to your Gmail inbox to open any mail which you want to block. 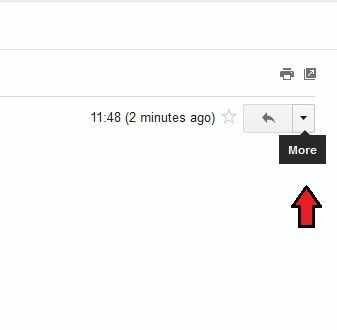 Step 3: Locate the downward triangle button which is at the top right corner of your Gmail dashboard and then click it to open. Step 4: Now, click on “Block (Recipient email address)” to block the following mail. Step 5: In the next step you may see a pop-up window asking to authenticate your choice to block that particular recipient. How to create a filter to block email in gmail How to Block a Person (email address) on Gmail How to archive email in gmail How to Unblock a Person (email address) on Gmail How to sort emails by sender in gmail How to send an encrypted email in gmail How to automatically forward emails to another account in gmail How to delete emails in gmail?